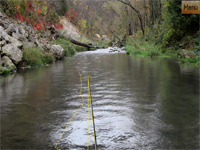 Pishtech LLC is an independent developer of fishing games. We specialize in unique fly fishing simulators and games for Android, iOS and Windows. 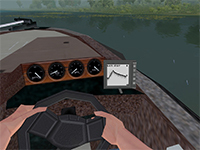 Fly Fishing Simulator HD is the most realistic fly fishing simulation available. We also publish My Fishing Advisor, a fishing guide smartphone app for freshwater fishing in North America. 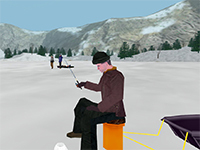 Our fishing games are available to purchase through the Windows Store, iTunes Store and Google Play. On our forum you'll find a friendly group of anglers sharing tips and even game add-ons.